BATON ROUGE, La. 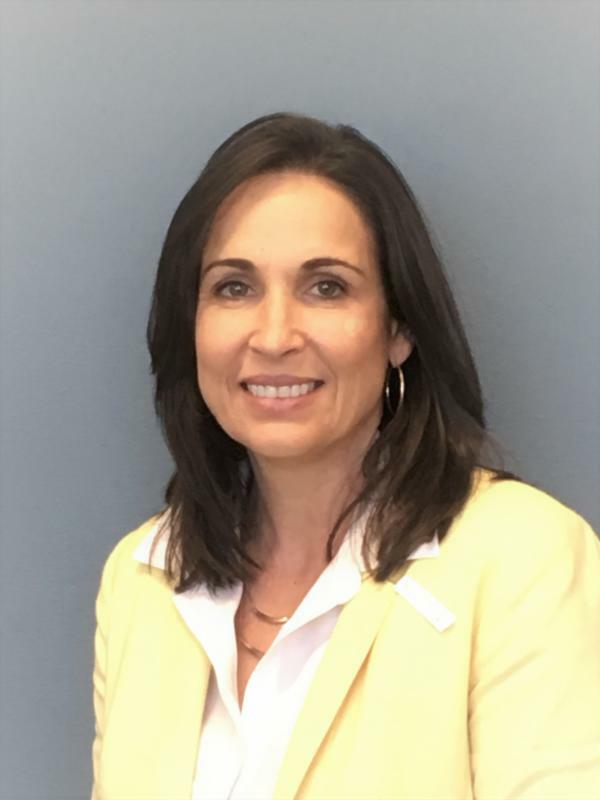 – Today, Dr. Tina Tinney was unanimously selected as the chancellor of Nunez Community College by the Louisiana Community and Technical College System (LCTCS) Board of Supervisors. Monty Sullivan, LCTCS president, made the recommendation to the board during its monthly meeting. The recommendation was made after a comprehensive and competitive national search that included on campus interviews and public forums with students, faculty and staff, and community members. Tinney’s appointment is effective January 2, 2018. “I am excited to return to St. Bernard Parish to work alongside the outstanding students, faculty and staff of Nunez, and entire business community to lead Nunez in its next chapter of its history,” said Tinney. Dr. Tina Tinney began her career as a high school teacher in St. Bernard Parish, and later transitioned to Nunez Community College where she served as the Health and Natural Sciences Department Chair. Relocation post-Katrina brought her to Southeastern Louisiana University where she was a Microbiology Instructor in the Department of Biological Sciences and also served as the SACS Liaison for the department. Dr. Tinney has served Northshore Technical Community College, a multi-campus institution, since 2013 initially as Dean of Academics and STEM and currently as Vice Chancellor of Strategic Initiatives. With a commitment to educational excellence, she successfully expanded and diversified curriculum, fostered K-12 and four-year university pathways, and implemented innovative programs and policies in student advising, student transfer, faculty development and programmatic assessment. Dr. Tinney was instrumental in the facility design and programmatic development of Northshore’s $10 million STEM Campus, located in Lacombe, LA. Dr. Tinney advocates for community colleges, and particularly “Women in STEM”. She also serves on the Region 1 Workforce Development Board and is a member of the Louisiana Professional Women’s Association.